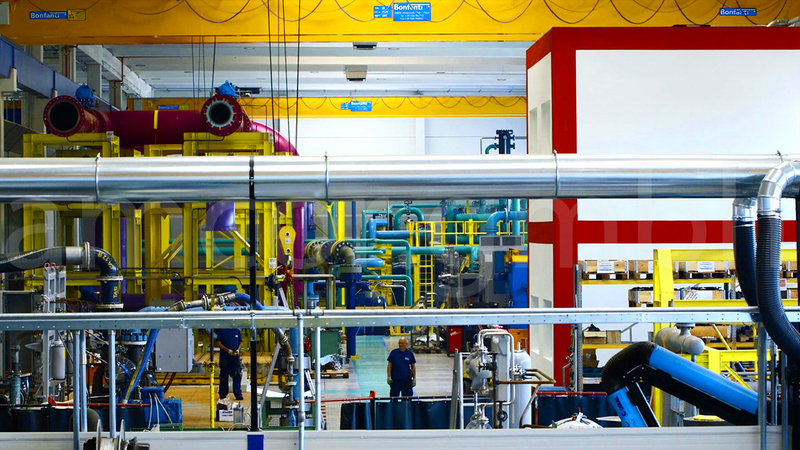 Since Russia became a member of the World Trade Organization and import substitution policies were adopted, AMCOR began to consider the production of centrifugal pumps in the Russian Federation to be very promising. 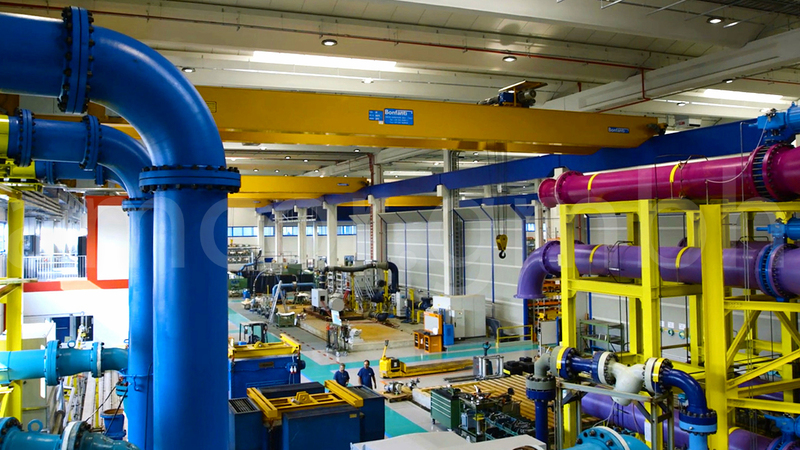 Our company plans to use advanced pumps in localized units. Electric motors and frames will be supplied by Russian manufacturers. At the first stage (4th quarter of 2020) it is scheduled to start assembling of pumps according to customer specifications. 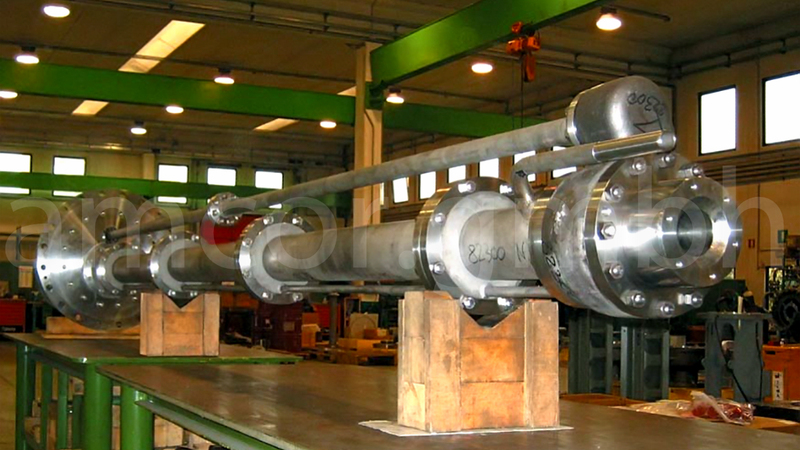 It is worth noting that due to such advantages as high performance and pressure, design simplicity, uniform flow, the possibility of pumping both liquid and gaseous media with impurities and solid inclusions, simple maintenance, centrifugal pumps are widely used in many industries, including energy, oil and gas. High efficiency at maximum loads in difficult and severe conditions made them irreplaceable units for pumping and transporting of large fluid volumes. Our company considered localization of the following types of centrifugal pumps: overhung, between bearing and vertical. 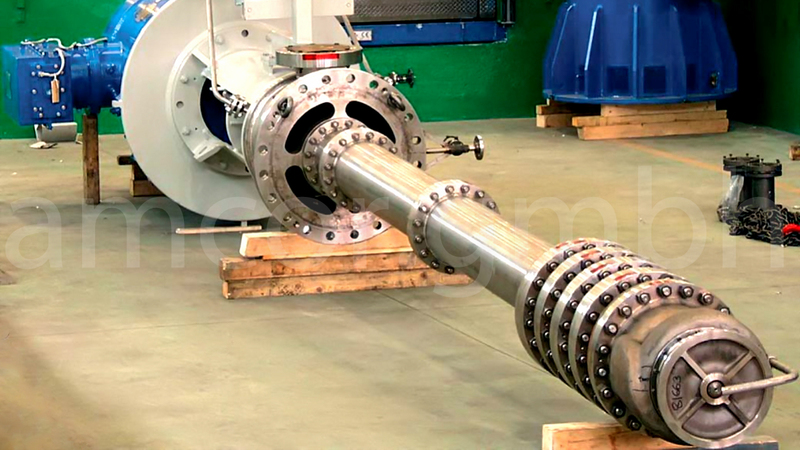 In overhung, units the impeller is mounted on the end of the shaft. These pumps are characterized by compact sizes. They are easy to maintain and are used for heavy-duty operations. Horizontal, radially split case, shaft support along the central axis. Vertical with an impeller mounted directly on the motor shaft. Vertical with one- and two-sided working fluid supply. Unlike the overhung, in between bearing pumps, the shaft is supported by two supports. Many models of between bearing pumps are available in a modular design, which allows expanding their application and, if necessary, replacing of elements as well as their reuse. Configurations are available with both one-sided and two-sided supply of working medium to the impeller of the first stage. The pump case and nozzles (inlet and outlet) are made as a single unit. Labyrinth seals and deflectors perfectly well protect against foreign inclusions. Horizontal, radially split case, one- and two-sided suction. Horizontal, axially split case, two-sided suction. Multistage horizontal, axially split case, diffuser, one- and two-sided suction. 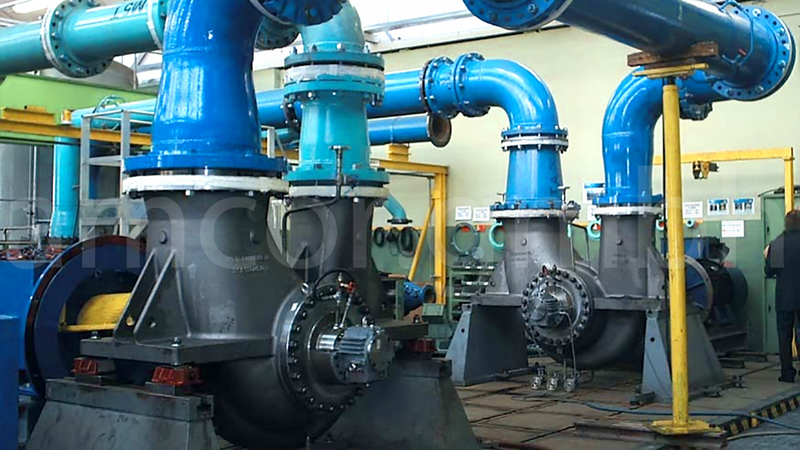 Multistage horizontal, barrel-shaped pump, radially split case, a diffuser, single and double suction are provided. Vertical centrifugal pumps have a closed impeller with an improved balancing to reduce axial loads. Single stage with discharge column mounted on the side. Multistage with diffuser, available in drainage and double-casing design. Multistage, a diffuser or a double volute, supplied in a drainage and double-casing configuration. AMCOR, being an EPC contractor, implements various engineering projects, supplies equipment, including dynamic, provides modernization and improvement of the efficiency at energy and oil & gas facilities. 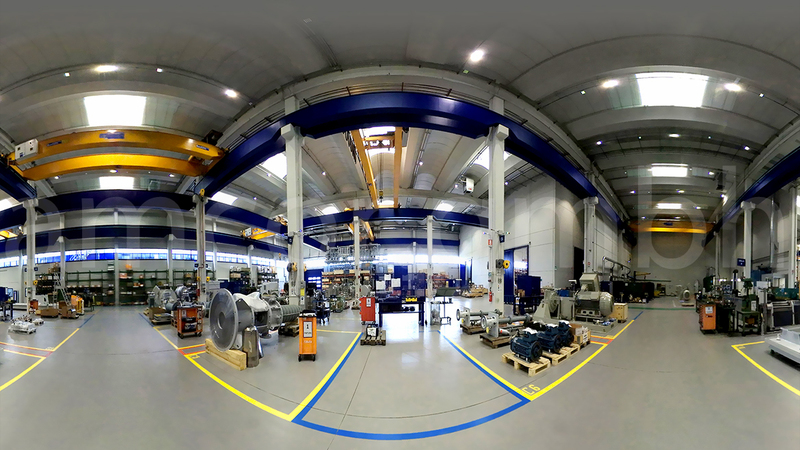 Our solutions maximally satisfy the specific operating conditions and needs of the customer.